Snails aren’t the most adorable creatures in the world. In fact, most people don’t like them at all. They can be destructive in your garden and leave trails of slime everywhere. However, they are certainly interesting, living in their shells and going about their lives as some of the smallest creatures with those shells. 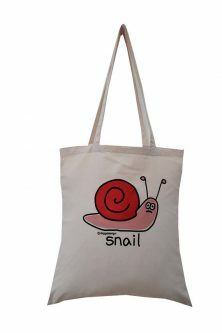 If you know someone who likes snails, there are so many ideas of what to get them for whatever special occasion pops up. 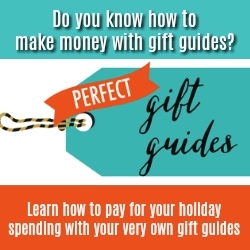 Visit our ultimate guide for gift ideas for animal lovers of every kind. 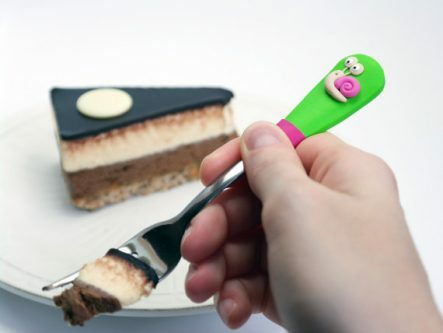 While this says “cake” fork, the snail lover in your life can use it for any kind of food. No matter what they’re eating, it is sure to be more fun than using just any old fork! Help them spice up their letters to friends and family with snail stationery. These fairy garden mini glow-in-the-dark snail figurines will make their garden more attractive and fun to spend time in. 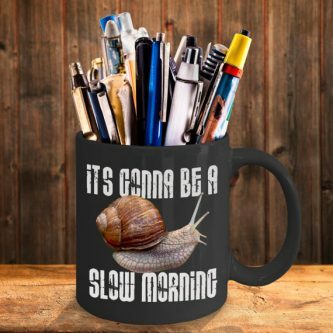 So many of us have slow mornings, and that couldn’t be any more true for the snail lover. They will adore this mug for that very reason! Jewelry is the way to a woman’s heart, or is it? 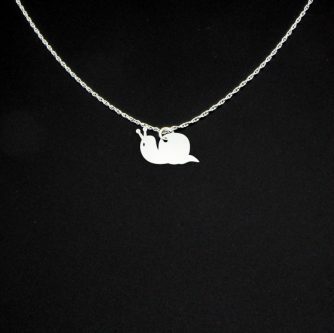 If the snail lover in your life enjoys wearing special jewelry, she will love wearing this snail necklace. Give them the gift of flowers or herbs in a planter, or give them the planter with some seeds on the side so they can plant their own. A movie that is entertaining for all ages will be a hit with the person in your life who absolutely loves snails. These would go perfectly with their snail stationery listed above, or even on its own. Make writing more fun with them by giving them the gift of snail pens! 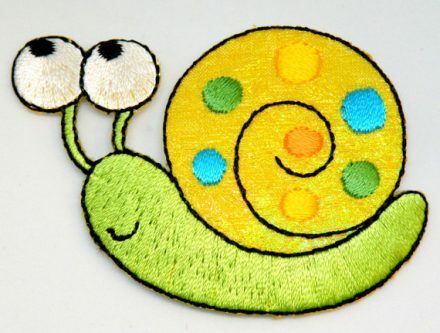 This cute snail patch would look great sewed onto a jacket, shirt, or just pinned up somewhere in their room. 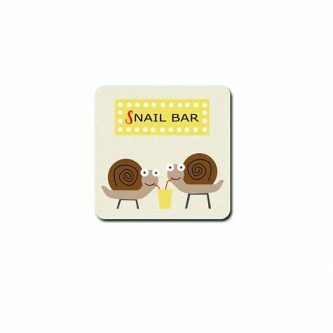 They drink at the snail bar, and what a perfect way to show that than this “Snail Bar” drink coaster? A bit of a twist on the “I love ____,” is an “I brake for ____,” and in the case of your loved one who loves snails, they will just adore being able to put this on their license plate. It will certainly catch many eyes! In this snail’s pace pill case, they could put pills, charms, safety pins, or whatever else their heart desires. 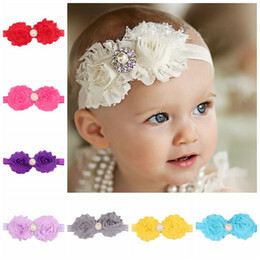 It’s easy to throw into their purse when on the go, or store in their dresser without anyone else knowing. Does the person who loves snails love to say “nailed it?” Then they will love this twist on words to wear as a shirt! 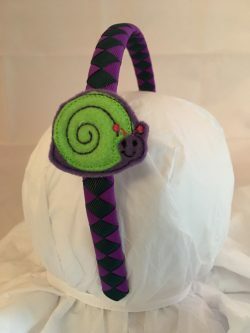 To keep their hair out of their face, or to spruce up their wardrobe, this snail headband will make their day. Having something that is personalized, whether it has our name or our initial on it, always make us feel special. 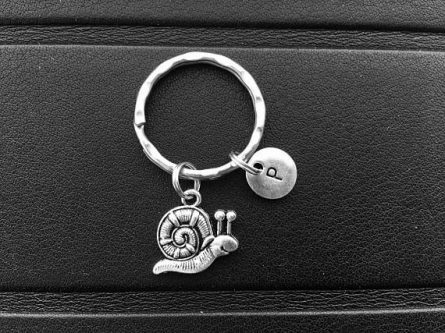 The same goes for your snail loving friend who will appreciate the sentiment and thoughtfulness as they receive this personalized snail keychain from you. Is your snail loving friend a runner? 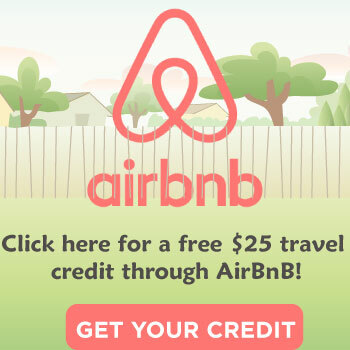 Do they pride themselves on being a slow runner? Then they will love this “Snail running club” shirt. Just what they need when they are on the go, a place to throw all their belongings, or their own and their kids’ things when they have to go to appointments or on the road. These snail silicone tea bag holders will make making and drinking their tea much more enjoyable. Help them stay dryer in the rain, in style, with this snail and lavender flowers umbrella! Snail socks will keep their toes warm in the winter, and give their shoes some cushioning, while being fun and enjoyable to wear. Snails might not exactly be popular, but they are well-liked among some. Even Spongebob has a pet snail named Gary. Who else can you think of on TV or in movies that has a snail as a friend or pet? 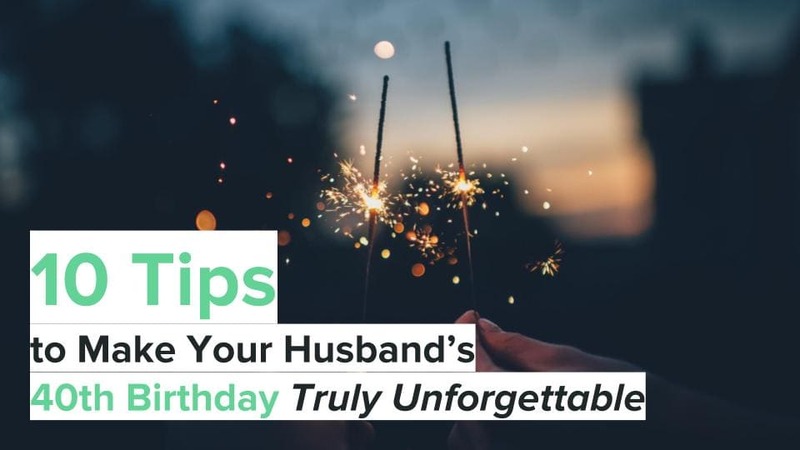 If you have a friend who loves these creatures, they will enjoy having a gift given to them that you put a lot of thought and consideration into.